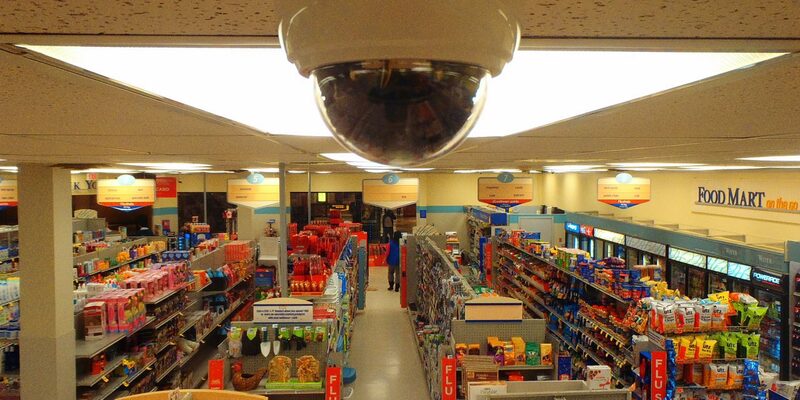 17/04/2013 – For high quality retail security solutions which really work, companies need look no further than CSL DualCom, who offers dual-signalling security devices which won’t let customers down. CSL DualCom is the UK’s leading supplier of dual-signalling intruder alarms. There devices have been quality built and extensively tested to ensure that they are always able to protect a premises, and the stock inside, come what may. Any retail companies looking to secure their stores will find that the alarms available from CSL DualCom are unparalleled in terms of design and performance. CSL have a long standing partnership with Vodafone who helped them to design their Gemini managed network. This means that their dual-signalling retail security alarms are much more stable than devices from other companies. Their managed network is highly stable and infinitely reliable which means that companies using them can sleep easy in the knowledge their buildings are always being monitored. Any business that is looking for retail security alarms which can deliver a stable. Secure signal which will meet insurance industry standards and which will meet strict budget requirements, will find that CSL DualCore devices have a lot to offer. CSL Communications Group Ltd is a leading Machine to Machine technology investment group which operates internationally. They are the owners of CSL DualCom. The company specialises in providing a high quality range security solutions for the electronic security industry. Founded in 1996 the company started out producing wired technology, but have since moved on to industry leading wireless products fort a range of industries, including the retail security and healthcare industry. The company offers managed end-to-end connectivity for a range of applications at excellent prices and is constantly innovating their products. They also have a long standing relationship with Vodafone which allows them to provide one of the most stable managed networks available and this means that they are always ahead of the competition in providing wireless solutions which really work.